Briggs & Stratton 5hp OHV or GX160 Honda engine options. 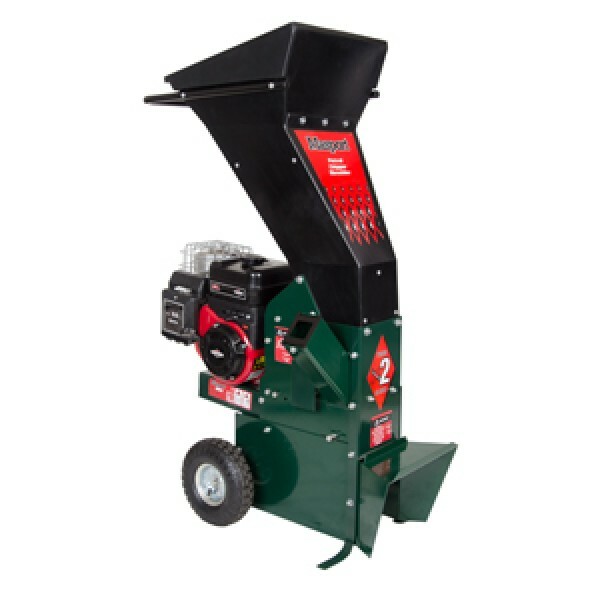 The Masport petrol garden shredder is ideal for successful recycling of organic waste. 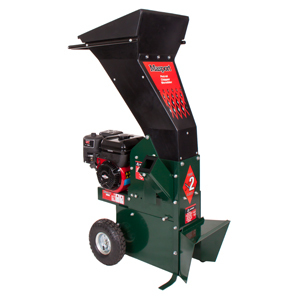 The chipper will break down branches up to 50mm, creating a fine mulch that's perfect for composting. Also available with a Honda GX160 engine option.